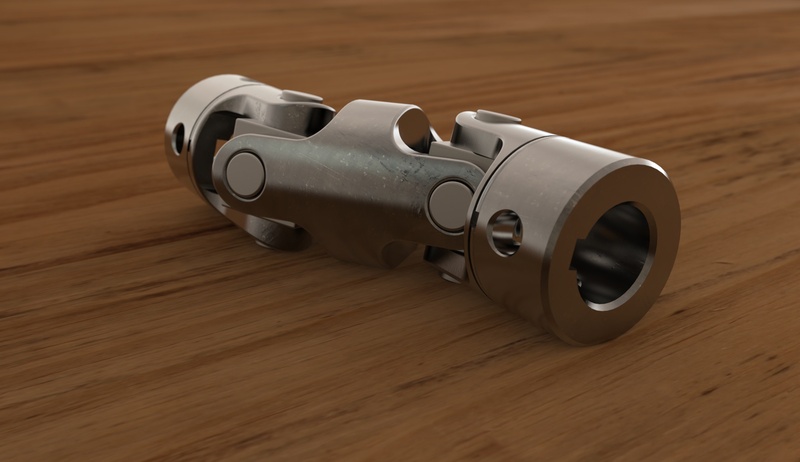 In KeyShot, there are two ways to light your scene. HDRIs are the default method, but physical lights can be used as well. A combination of both HDRI and physical lighting works well too. To add a physical light, simply drag and drop a light material from the KeyShot Library to a piece of geometry in your scene. There are five light material types in KeyShot and each behave differently, providing a wide array of uses in lighting your scene. Understanding the different light material types in KeyShot will allow you to choose the best light for your particular scene. Scene and model units are important to consider when using physical lights. It's best to use models that are built to scale. Further, you should refrain from scaling models after importing into KeyShot. When improper units are used, lights may appear too bright or not bright enough. Another consideration is distance. 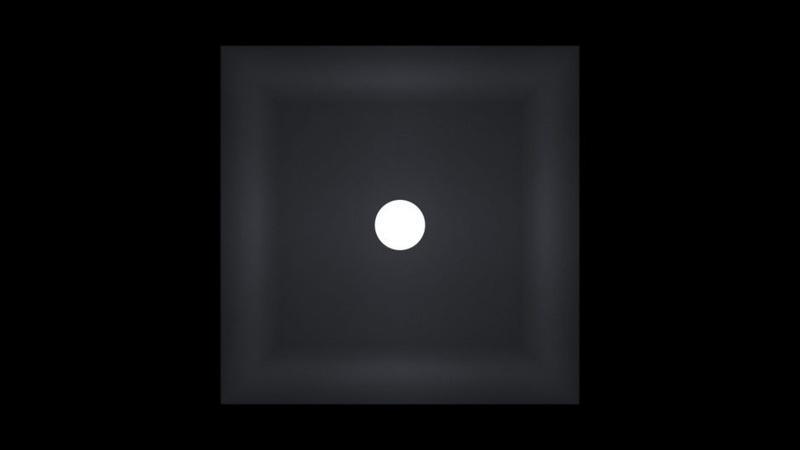 The further a physical light is from its target, the darker the target will be. 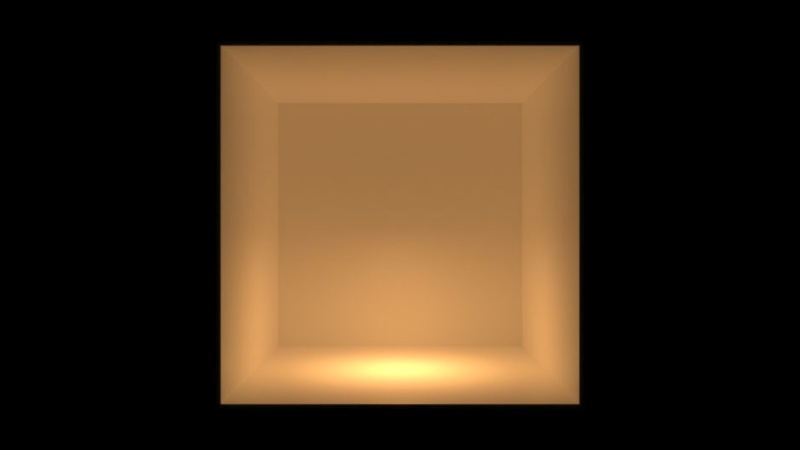 A one-square meter surface emitting 1,000 Lux will appear brighter than a two-square meter surface emitting the same 1,000 Lux. 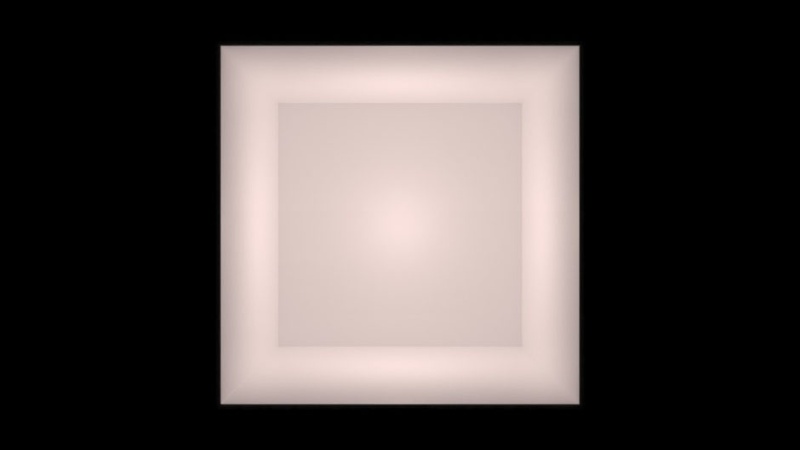 The overall brightness is decreased as the light is spread across a larger surface. KeyShot allows you to go beyond lighting with an HDRI and use physical lights to light more accurately and realistically. Be sure to remember these key points to ensure good results. Be sure to check out the full KeyShot manual right here. 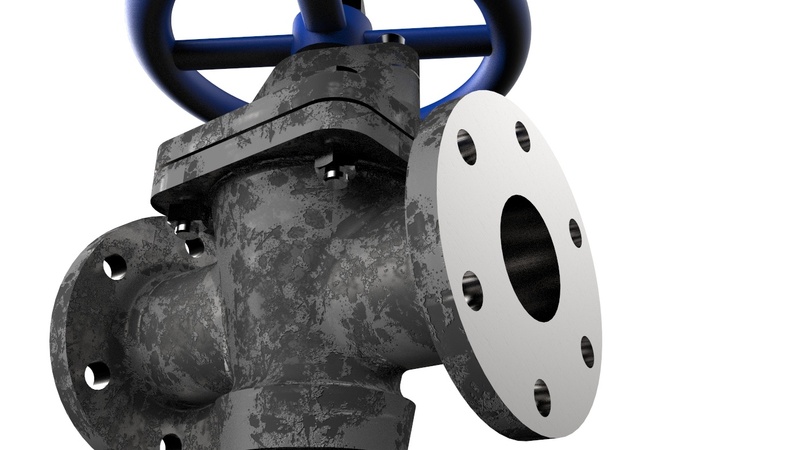 Interested in learning more about KeyShot? Contact us for information on our training that covers everything from KeyShot Basics to Advanced Workflow, Material Creation and more.